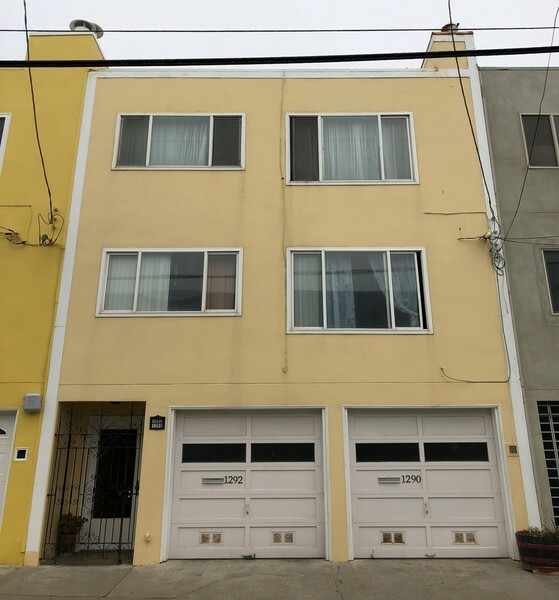 Sold for $950,000 OUTER SUNSET JUST SOLD! Back on Market! No fault of property. Two contemporary, full-floor flats with extra large garage with side-by-side parking. Both units have 2BR/1BA with dining areas. Walk to Ocean Beach & Golden Gate Park. Also close to Irving St & Judah St stores, restaurants & transportation.